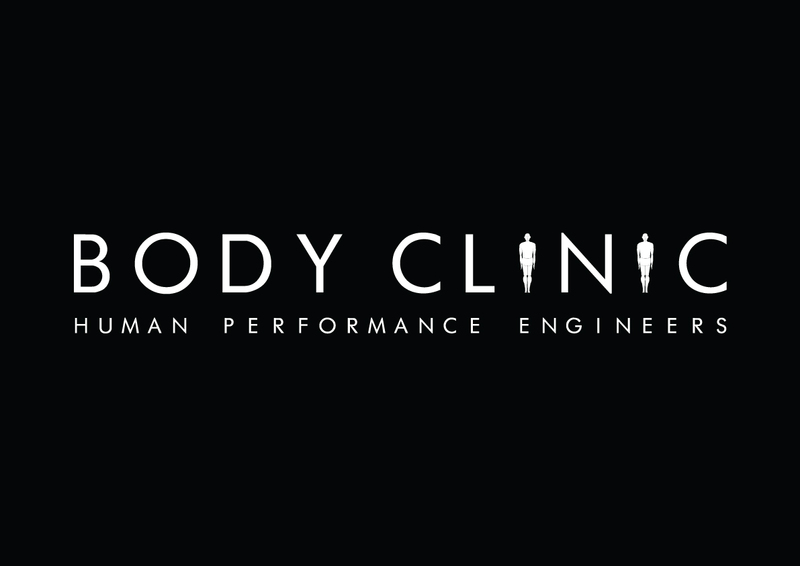 A day-long small group seminar taking place at Body Clinic’s premises near Brands Hatch in Kent. Places are very limited to give plenty of individual attention so book now! Bookings are taken throughout the year for small groups and individuals anywhere in the world! Contact Linda for details. Check back regularly or please send an email to linda@lindakeen.com if you would like to be kept informed of dates for the next group seminars. In the meantime, individual one-to-one sessions are available throughout the year by appointment and are also available via Skype. For all the petrol heads out there, in addition to the Sports Mind Mastery courses we run, we’re delighted to team up with IceDriving. 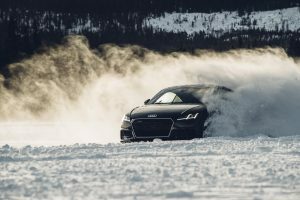 net to offer the ultimate experience of driving on ice in Sweden in March 2018 only. 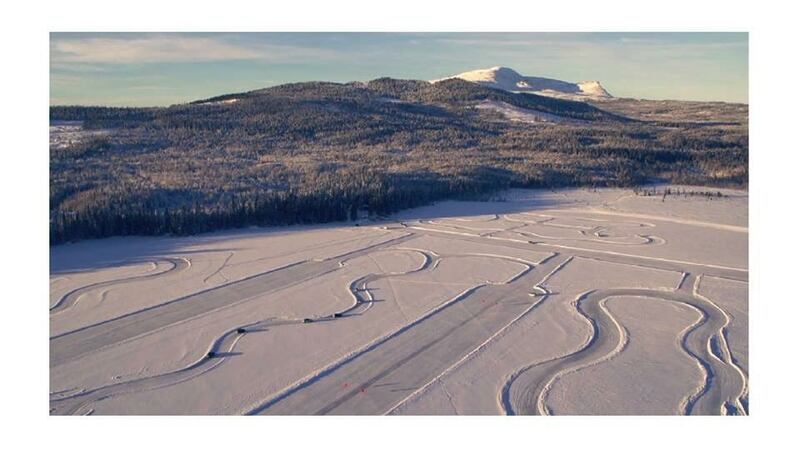 For race teams and drivers, this course runs over 2 days, and presents the perfect opportunity to learn to master car control in a high-powered Audi Quattro on the frozen lakes near Are in northern Sweden. Many World Rally championship teams choose to test their vehicle set ups here due to the abundance of ice and snow and the perfect extreme but safe conditions. 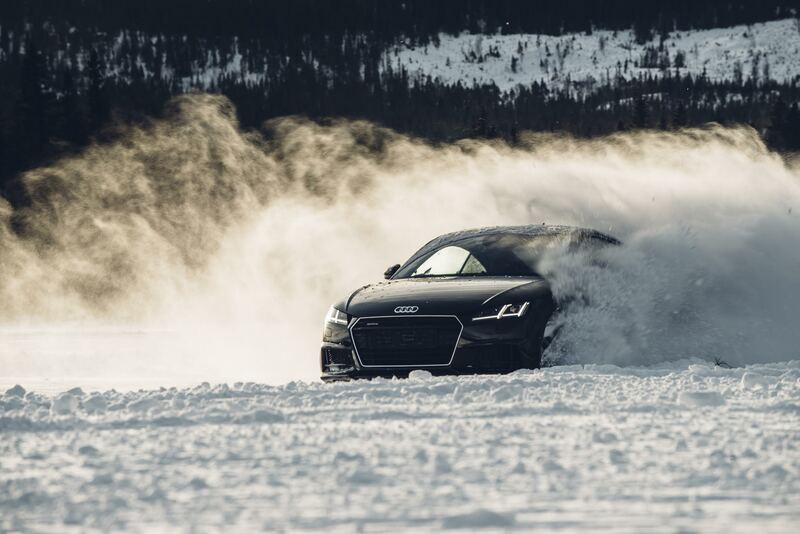 At a percentage of the cost of testing at European circuits, ice driving sharpens your lines and car control, giving you the unlimited confidence to tackle the wet and greasy conditions often experienced in Europe. Cost (£2495 inc accommodation, all meals and VAT) per person. Flights are extra, and from the UK flights from Gatwick to Trondheim with Norwegian Airlines is recommended. For further information contact Linda Keen (+44 7745 121790) linda@lindakeen.com or Graeme Glew (+441625 427683) at graeme@f1.co.uk or click the link below. A one-day participatory introductory seminar in learning to use the unlimited power of the mind in any sport. Unlock your true winning potential using the power of your unconscious mind. Learn all-important relaxation, visualisation and memory management techniques enabling you to be the best competitor you can be in one of our Sports Mind Mastery Seminars in 2018. Psychotherapist and sports and performance mind coach Linda Keen’s unique and participatory seminar will leave you feeling inspired, focused, motivated and ready to realise the unlimited winning potential that you already hold. The day runs from 10.00 until 17.00 (approximately) and is open to competitors from all sports including motorsport, tennis, swimming, eventing, boxing, rugby, football, etc and competing in any class or category. This seminar is ideal for new and seasoned competitors alike and will introduce you to unique techniques designed to give you the ultimate edge in competition. Using the Global award-winning Educo® model, Linda has been coaching sports men and women in the art of using more of their mind in competition for almost 20 years, and has a unique approach that makes all the difference to the people who work with her. She has a Bachelors of Science (Hons) psychotherapy degree which is a massive advantage in working with people to help eliminate negative thinking through Solution-Focused and Cognitive Behavioural Therapy (CBT) techniques, and one of the main topics in the seminar is teaching drivers to understand how the mind works and the significance of thought. In addition, she is a certified Neuro-Linguistic Programming practitioner and uses hypnosis and reprogramming of the unconscious mind for lasting results. Linda has had the advantage of being involved in motorsport for more than 35 years, and this has given her a solid foundation in working with drivers and other sportsmen who need the performance edge. She started out racing in various categories for several years before taking up the journalism and PR side of the sport. Having competed herself, it makes it much easier when working with drivers and other sportsmen to understand what it feels like to be in any competition as well as racing a car, and what ingredients precisely are required to make improvements in mental performance. The principles of mind mastery are the same across all sports. Places are extremely limited, so do book early. A booking deposit is required. Simply indicate your interest by email linda@lindakeen.com or phone +44 7745 121790. 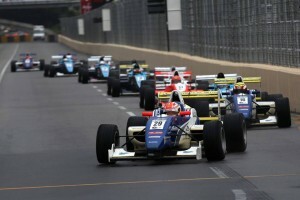 “I would very highly recommend Linda for mind coaching because it has helped me in everyday life as well as motorsport. 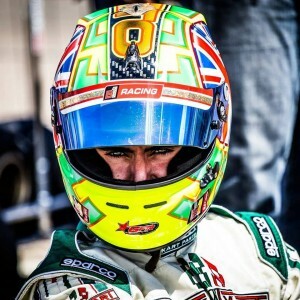 Having competed in rallying for several years, I raced in the world kart championships in 2014. Having been out of a kart for 7 years I knew it was going to be a tough task. At world championship level your mental state plays the most important part in my opinion; you can be in the best team with the best equipment, but without a calm and positive mental mind-set you will not succeed to any great level. 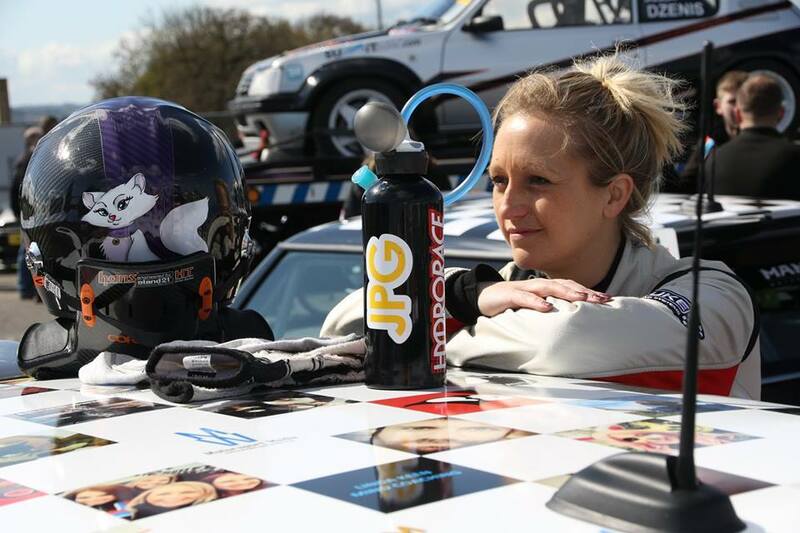 “Last year Linda helped me through my most important and most painful motorsport season to date with B1 Racing. I broke a rib in early testing before the season started which in karting can spell big trouble and keep you out of the kart until the body mends properly. It then happened again last August during the race meeting at PFI and this time Linda helped me to use my unconscious mind to ignore the pain while also giving instructions to protect my body safely so I could continue racing. “Initially I thought the mental approach was nonsense but after we completed a few tasks, the process and understanding clicked with me. Now I use it every single day on and off track and it has given me a much more positive mind-set. 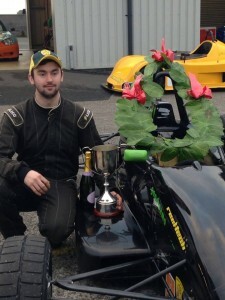 Jake scored an impressive win in the Bernard Baxter FF1600 Trophy Race at Anglesey in December 2014. Akash Nandy raced his way to victory in Macau in 2013. “I just wanted to say something that really helped me throughout this year’s season. It’s really great to have a mind coach who can really help you get in the mood when I am in the car at all times, and who can understand what you’re going through, whether it’s a good feeling after winning a race or being frustrated with yourself after screwing up. That is all part of learning and that is why I have Linda. She definitely keeps me going and makes sure that I am always mentally ready and also have one target to follow for a race weekend. I have been taught how to handle situations in a race if I lose focus, and Linda has showed me that I can always bring myself back.One of the most important things I’ve learned to use is my anchor, and it’s something that I always do to get myself in the zone just before going out on track. All this has proven to help me win many races and also what I have achieved this year. Thanks, Linda!” ~ Akash Neil Nandy, Malaysia, 3rd in2013 Formula Masters China Championship, winner 2013 Macau Formula Masters Cup. “It’s amazing what the mind can make you do, or worse, not do, and I for one have benefited greatly from the short time I spent working with you.” ~ Lee Mowle, Triple 8 Optimum team owner and driver. “For everyone thinking or considering taking part in these mind mastery seminars I’d like to tell you of my experience with Linda. I went to a mind mastery seminar in January 2013 and I really had no clue what it was about. I was going into my second season in Ginetta Juniors UK, having only finished 10th in the championship the previous year and I was looking for any way possible to move up the grid. Going into the course I was very open-minded to everything and when Linda showed me the power of my mind it really got me hooked. I started practicing what I was taught and the results started coming way easier and I finished 2nd in the championship with 4 wins and 12 podiums thanks to Linda’s great work. For any sportsperson who wants to improve their overall performance and are serious about their performance I would strongly recommend attending one of her Mind Mastery courses because not only are they only a fraction of the cost of a test day but they have been a huge benefit to me this year. I will be definitely be continuing my work with Linda in the future.” ~ Keith Donegan, Navan, Ireland – Runner-up in 2013 Ginetta Junior UK Championship. “I have found the Motorsport Mind Mastery course to be of a huge benefit this year! 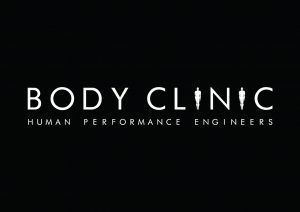 For sure I would recommend it to any sportsperson looking to improve their overall performance. I will most definitely be continuing with it into the future!” ~ Kevin O’Hara, Donadea, Ireland, 2013 Motorsport Ireland Young Driver of the Year, 2013 Martin Donnelly Trophy winner, 3rd 2013 Walter Hayes Trophy. “Having worked with Linda and also introduced her to drivers that have been looking to improve their on-track performances, I can recommend opening dialogue with her. I’ve used her personally with great success and apply the training she has given me both on and off the circuit..I wish I had known what she has taught me when I was racing full time as I would have been even more successful. Forget new tyres and extra testing until you have sorted the mental preparation…” ~ Matt Kelly, Poole, UK & Bahrain, B1 Team Principal. You’ve invested in your sport, now invest in you! £100/€100 deposit secures your place! GROUP BOOKINGS: Get together with at least 2 other drivers (and up to 6) and book a course at a time and venue of your choice at a discounted price. Contact Linda for further details on +44 (0)7745 121790 or +353 (0)86 8144144 from Ireland or email linda@lindakeen.com In the meantime visit the page on Sports Coaching to learn more. For Euro payments (deposit only) , please click the button below.